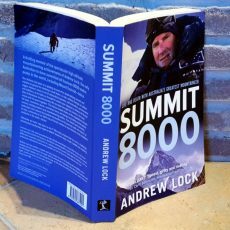 Andrew Lock was the first Australian to climb all fourteen 8000m peaks. I agree with Sir Chris Bonington: his book is honest, gritty and riveting. 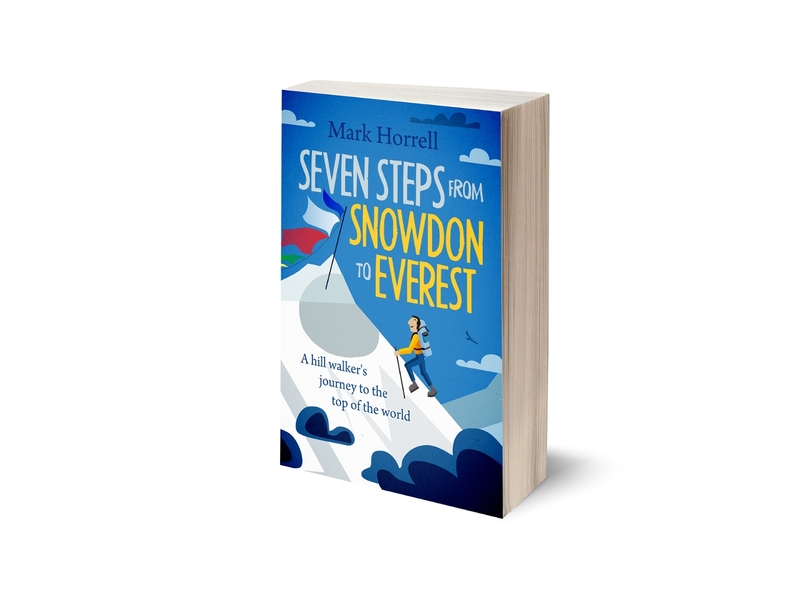 It’s also refreshing and humorous in places, and well worth a read if you can get your hands on a copy. 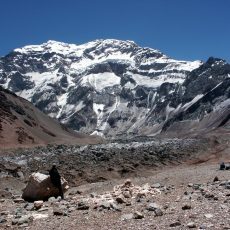 The South Face of Aconcagua, with its tumble of icy seracs and snow chutes, has long been attractive to extreme alpinists who need a liberal sprinkling of danger with their climbing. 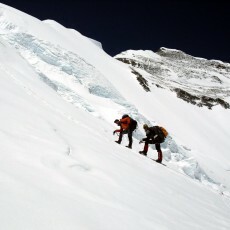 The first team to climb it certainly got that. 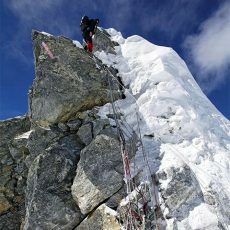 Western operators say cheap Nepali operators who employ inexperienced Sherpas are making Everest more dangerous. There are two sides to this issue, and I will do my best to outline both as I provide the commercial client’s perspective.